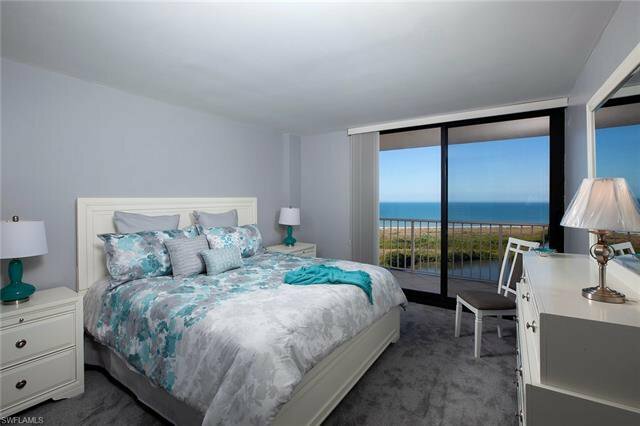 This totally updated, Turnkey-Furnished, beautiful residence is perfect for those who value welcoming views and timeless beauty. 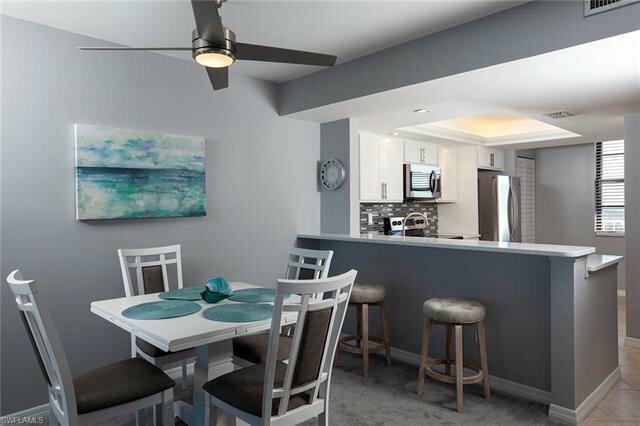 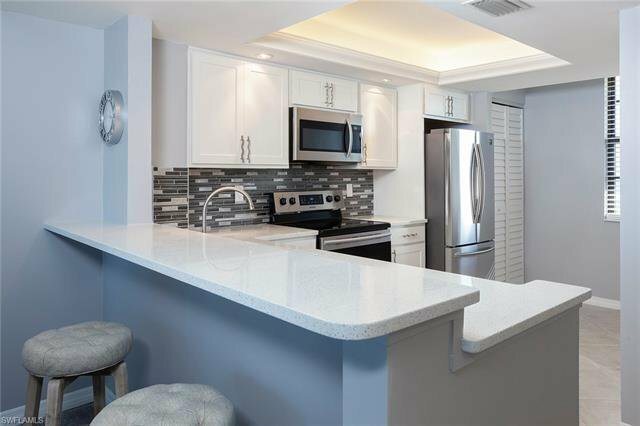 Comprising over 1,100 square feet of living area, this two-bedroom, and two-bath condominium radiates quality throughout. 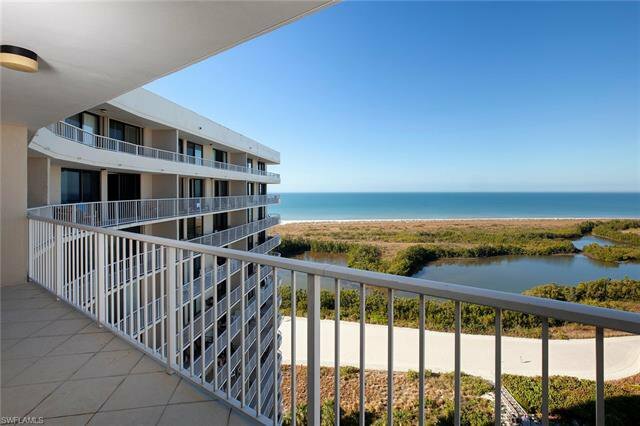 Upon entering you are welcomed by bright natural light and breathtaking Gulf view. 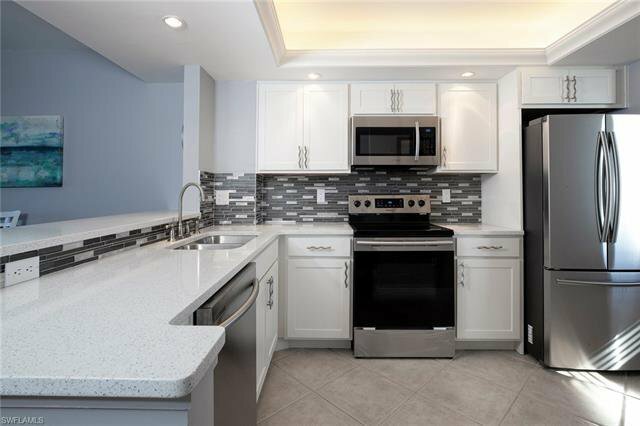 Highlighted features in the kitchen include; tray ceiling, quartz countertops, and backsplash, and brand new stainless steel appliances. 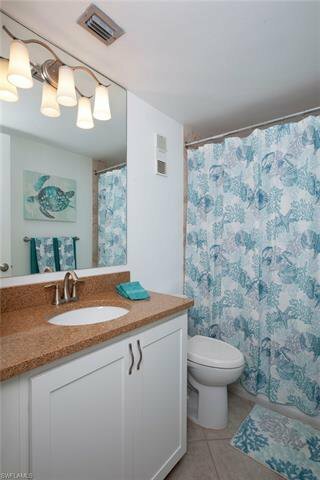 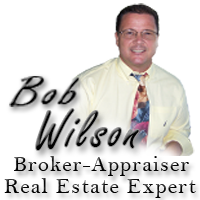 Beautiful tile flooring set on the diagonal runs throughout the kitchen and lanai and carpeting is fitted in the bedrooms and living room. 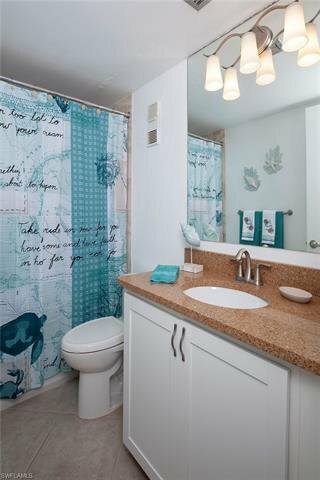 Each room seamlessly flows together and offers generous room to move about. 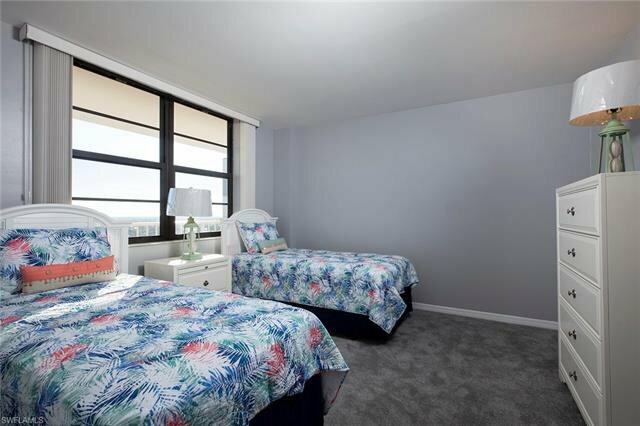 A private tiled lanai with amazing views can be accessed by the living room or master bedroom. 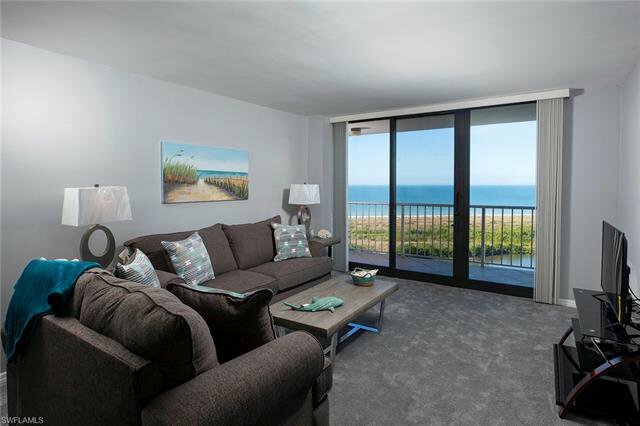 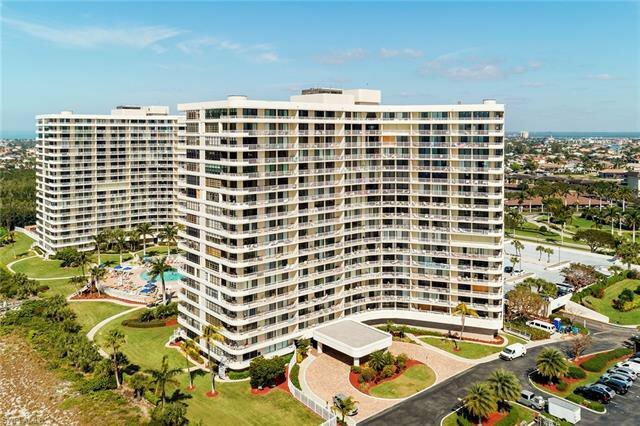 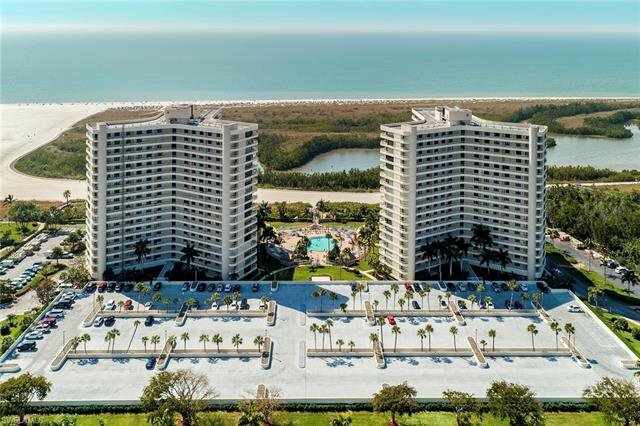 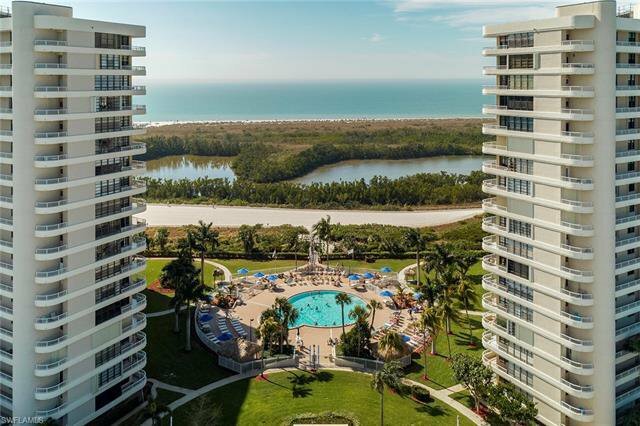 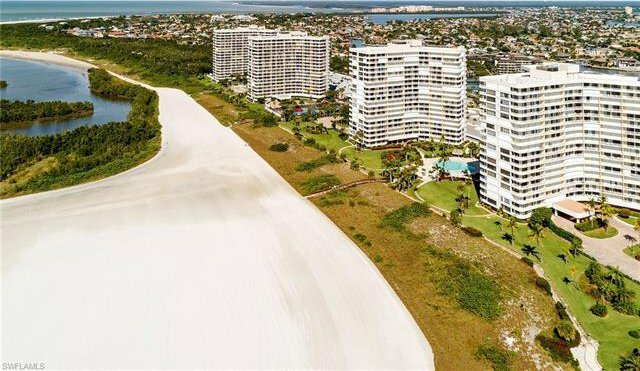 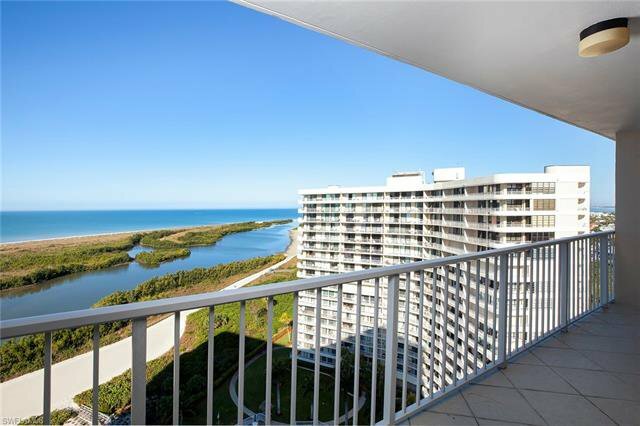 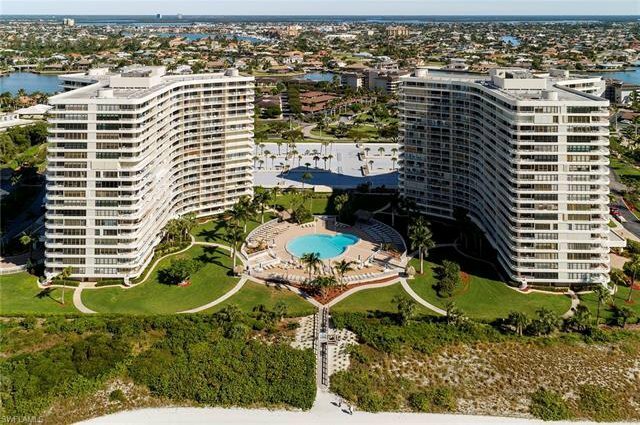 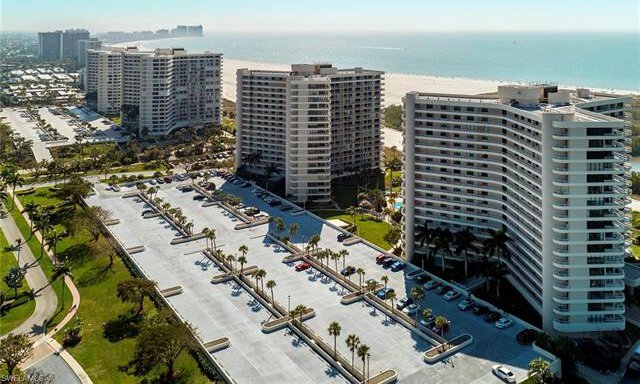 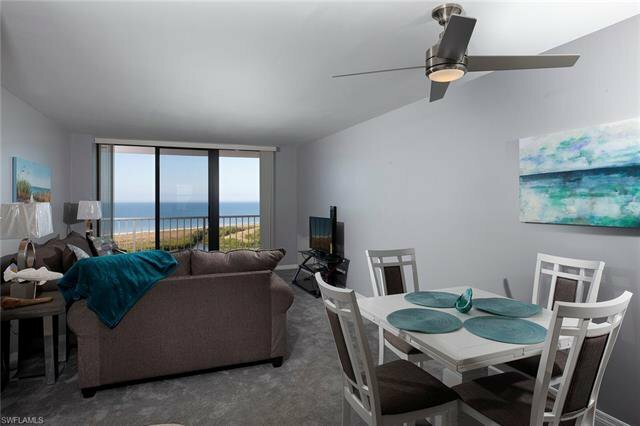 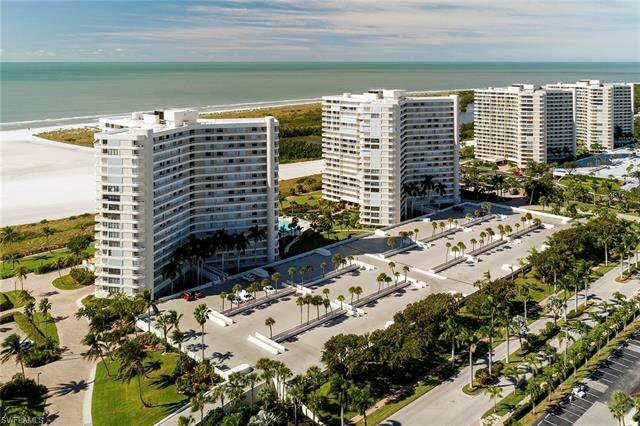 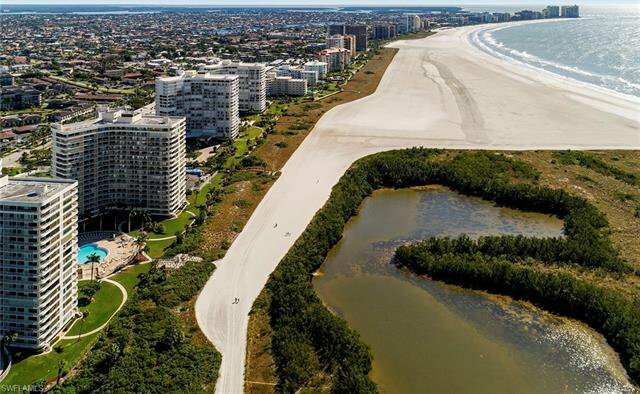 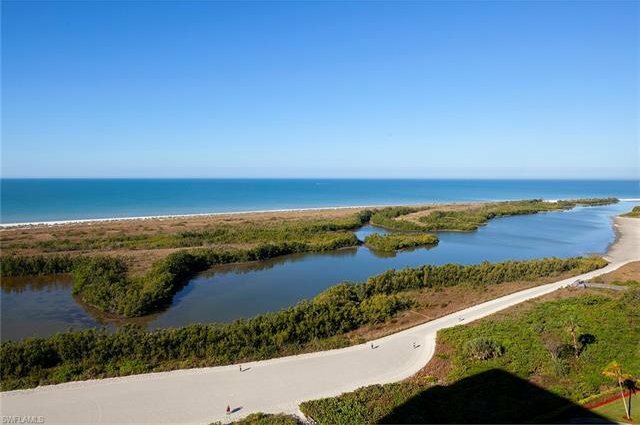 Enjoy your perfect lifestyle in an outstanding location convenient to everything Marco Island has to offer.